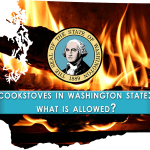 When you picture a cookstove, what do you see? An old, dusty piece of equipment from a time gone by? 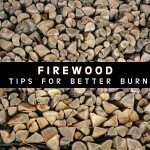 An oddly shaped woodstove? 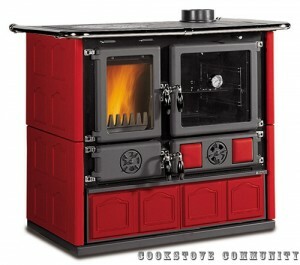 Or maybe just an ordinary old stove? 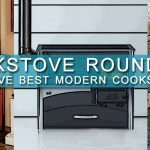 Whether you’re looking for a new cookstove or just curious about what’s out there, there’s a whole world of designs and features to investigate. 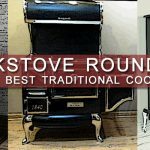 The following is a short list of cookstoves that demonstrate the kind of variety in visual and mechanical quality offered today, all of which we recommend to anyone choosing the cookstove life. The Vermont Bun Baker takes the classic aesthetic of a cookstove and gives it an elegant, polished update. The Bun Baker is technically the same stove as the Australian “Baker’s Oven,” but Obadiah’s worked with the original manufacturer to add a soapstone cover around the stove, giving it its unique look (check out the conversion process in our videos). Its stacked design has the stove sitting below the firebox, which will heat up to 900 square feet, and also has a cook top space sizable enough for most cooking needs. 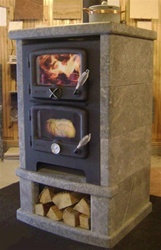 The Bun Baker is a fine example of how an old design can be re-worked into something more modern and efficient (the soapstone adds an estimated four to five hours of heat to any burn), while retaining all of the craftsmanship of the original standby design. The Esse is a British design, but it looks right at home here in the states. 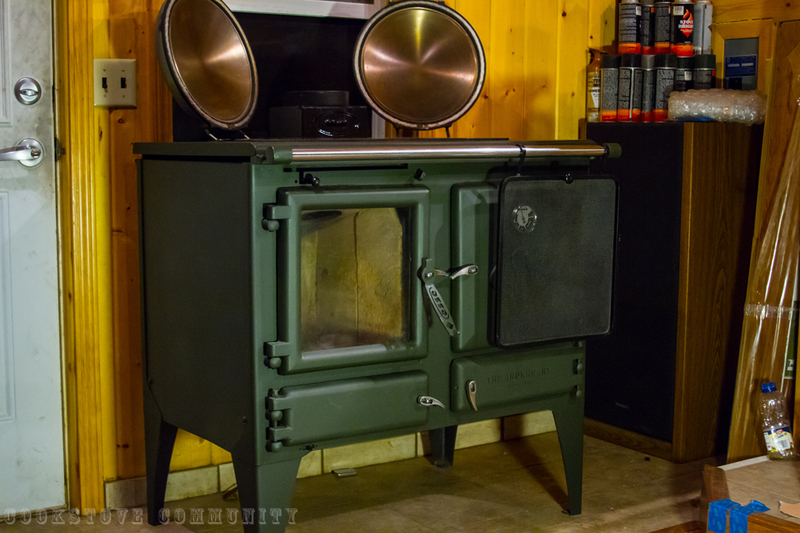 Its understated design belies the carefully crafted inner-workings: The Esse Ironheart is constructed with the latest in technology, everything from lasers to robots are used to ensure it remains a reliable and robust stove providing you with heat and hot food for decades. 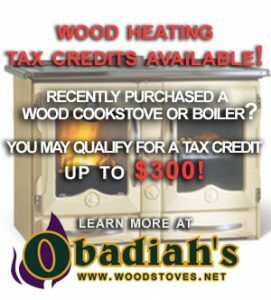 With its large firebox you have the freedom to use much larger pieces of wood, meaning there’s less restoking, while the cook top features some bells and whistles not typically found in other cookstoves. 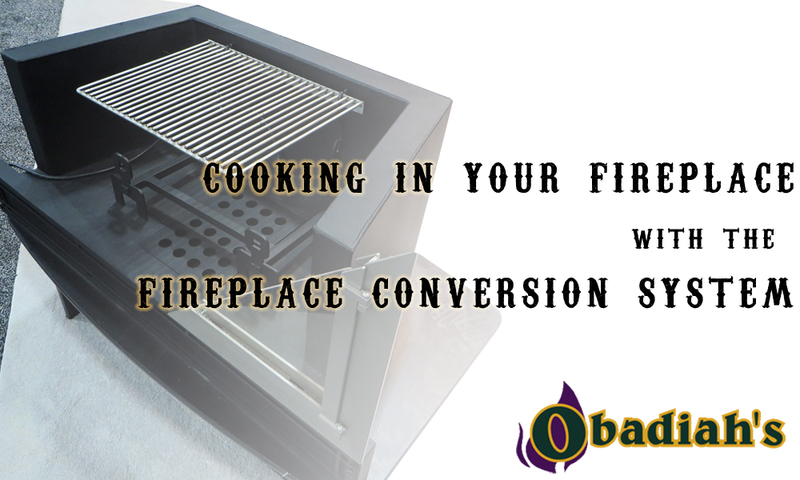 Two steel-finished hotplate covers sit on top of a large hob area, which uses designated heat zones for precise cooking control. 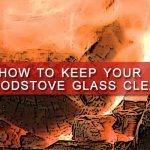 The stove works to keep things clean as well, with vented extraction from the oven taking cooking odors up the flue and out of your home, and a sliding lever allowing for total control of the air wash- keeping the stove’s glass clean. The Esse Ironheart is a true testament to the quality of modern stoves, and we’ve been nothing short of amazed while using it. The Mystere’s bold looks are like nothing else on the market- classic, yet artistically crafted. 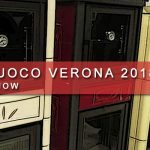 The embellishments combine with the huge viewing window on the firebox to form a stove that’s not just a heating appliance, but a visual centerpiece of any living space. 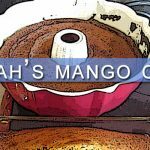 It’s an efficient stove to boot (with EPA-certification), perfect for anyone looking to bake some pies or bread loaves while enjoying the beautiful view it offers. The Mystere’s design also allows a low clearance to combustibles, meaning that even if your home is already a bit snug, it will still fit right in. La Nordica is a well-known Italian manufacturer that has only recently ventured to the states, and after getting our hands on the Rosa Maiolica, it’s safe to say we had no idea what we were missing. Like most European stoves, the Rosa is designed with rigorous international standards in mind, so you can be sure that when it comes to emissions and efficiency, the Rosa is at the top of the game. 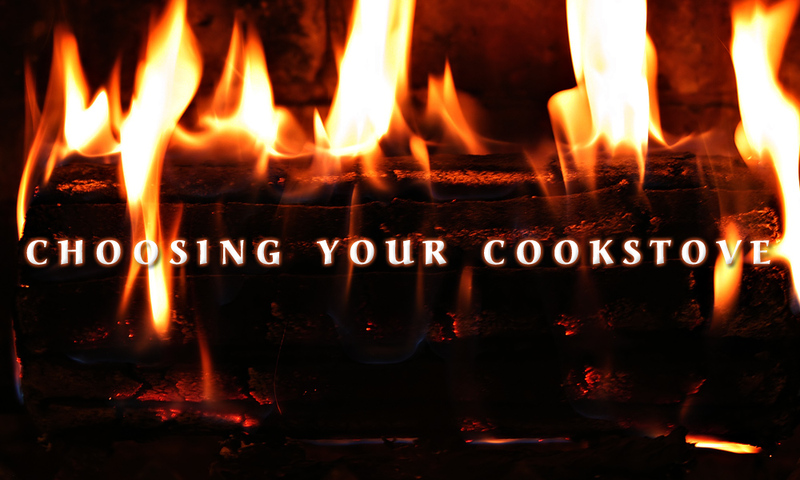 The cooktop is large enough to satisfy any cooking needs, as is the oven, and the firebox offers up a whopping 6500 square feet of heat. The Rosa is also, obviously, just gorgeous to look at: The high quality hinges, latches, paint, and overall aesthetic take the Rosa a whole level above most cookstoves. 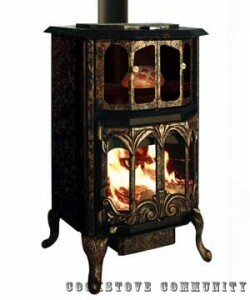 If you’re after a high-class stove, look no further than the La Nordica Rosa Maiolica. 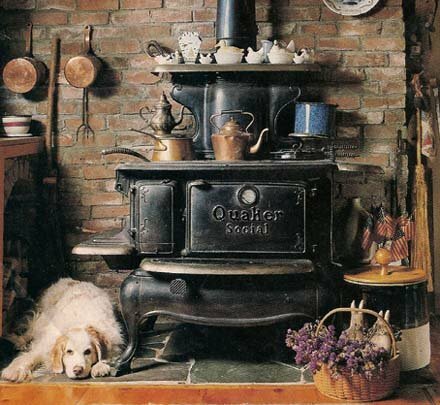 As you can see, cookstoves today have a wide range of design and aesthetic influences- from the robust standbys by the Amish, workhorses from Britain, extravagance from Italy, and everything in between. 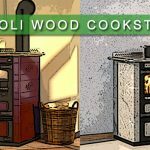 Choosing a stove that best suits your needs is anything but an easy process, but if you still have any questions, just head on over to our forums and ask our friendly community, we’re always happy to help. 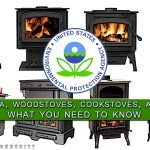 Cookstoves have come a long ways in recent years, and they’re only just getting started. I’m kendrick harris a novice neighborhood farmer. 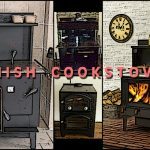 I’m from rural proctor arkansas and i’m in need of a wood cook stove big range with six cook lids warmer shelf and fully functional baker oven.